As they say, if it walks like a duck, swims like a duck and quacks like a duck, then it must be a duck. 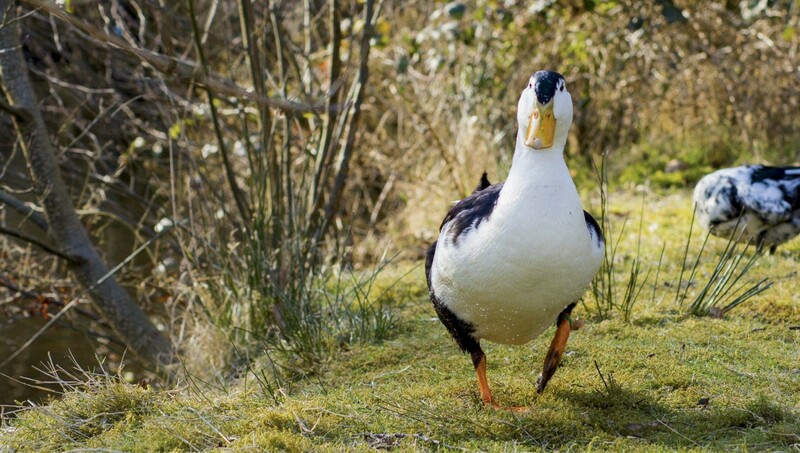 We’re probably most familiar with mainstream breeds like Campbell, Pekin and runner, but we’d be remiss to overlook rare-breed ducks. They exhibit excellent characteristics and praiseworthy qualities, too. 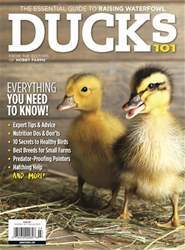 Maybe you’d like to learn more about rare breed ducks. Maybe you didn’t realize that other breeds are available beyond the familiar favorites. Maybe you’d like to help to preserve these breeds by keeping a small flock of your own. Just how rare are these breeds? According to The Livestock Conservancy, a nonprofit membership organization working to protect nearly 200 breeds of livestock and poultry from extinction, a poultry breed is considered “critical” if fewer than 500 breeding birds exist in the United States, with five or fewer primary breeding flocks (50 birds or more), and an estimated global population less than 1,000. Six duck breeds currently meet the criteria for critical status: Ancona, Aylesbury, Magpie, Saxony, Silver Appleyard and Welsh Harlequin. Two breeds — Buff and Cayuga — meet the criteria for “threatened” status on the conservancy’s Conservation Priority List.